** Hot Sonata for Saxophone and Piano (1930) performed by Marty Ehrlich, saxophone and Mimi Stern-Wolfe, piano. ** dance solos from his vast array of piano music, including tango, blues, ragtime, waltz and the famedPiano Sonata #1 performed by piano soloist, Mimi Stern- Wolfe. Mimi Stern-Wolfe, founder/director of Downtown Music Productions and the Downtown Chamber Players, has long been committed to presenting music by composers who died in the Holocaust. Her first major event took place in January 1989 when she presented “Composers of the Holocaust” at the 14th Street Y. The program featured works by 11 composers, including Schulhoff, Pavel Haas and Gideon Klein. A highlight of evening was the moving and historic appearance of pianist Edith Kraus, brought from her home in Israel to perform Viktor Ullmann’s Sonata No. 6, which she had premiered under the supervision of the composer at Theresienstadt some forty years earlier. Stern-Wolfe and her Downtown Music Productions followed with numerous concerts featuring Schulhoff music. Reviewing a February 1990 concert, James R. Oestreich noted that “..(Schulhoff’s blend of noe-classical works) are eminently well suite to this era of stylistic fusion, and it seems likely that Mr. Schulhoff’s music will soon reach a wider public.” (The New York Times, February 4, 1990) Alex Ross, reviewing a later concert, remarked that Schulhoff mastered “a brilliantly quirky, jazz and folk-inflected style.” (The New York times, February 1, 1994). Erwin Schulhoff (1894-1942) was born in Prague to a prosperous, art-aware, Jewish family with some musicians among them. He found his vocation early and studied under some of the most noted teachers of his day, including Max Reger and Claude Debussy. In Germany and Prague, Schulhoff quickly became prominent as a pianist and a composer of tart, highly polished chamber music. His works were premiered at many major contemporary music festivals throughout the inter-war years, and he was regarded as one of the first Central European composers to respond to the harmonic and rhythmic impulses of the dance tunes and period jazz which flooded Europe after World War I. In his 30’s, the composer also became a prominent recording and broadcast performer. 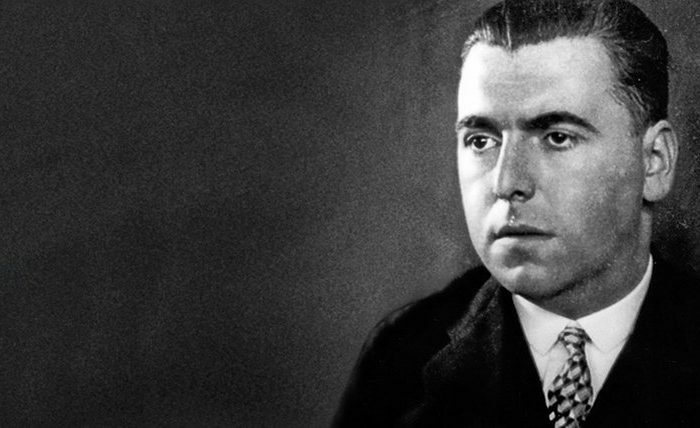 At the time of the Nazi/Soviet anti-aggression pact, Schulhoff sought to protect himself by taking Soviet citizenship while remaining in Prague. In June 1941, Germany invaded the Soviet Union and Schulhoff was interned at Wulzberg, Bavaria, where he died of typhus fever in 1942.